Diamond and Silk allege their reach on Facebook has been minimized and that a large number of their followers on the platform no longer receive notifications for new posts. Facebook did not immediately return a Breitbart News request for comment on the issue. Like other Internet giants, Facebook is a private company and users are subject to the platform’s content policies. 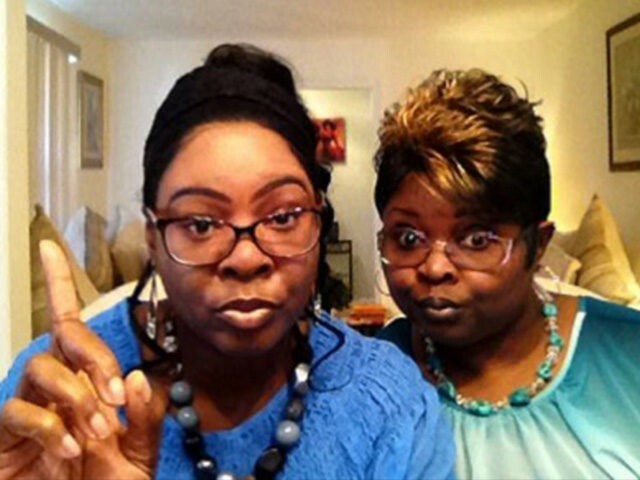 Diamond and Silk, however, alleged that they are being singed out due to their pro-Trump views. 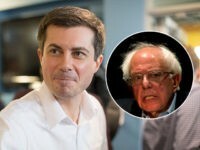 They addressed the issue Sunday in an interview on this reporter’s talk radio program, “Aaron Klein Investigative Radio,” broadcast on New York’s AM 970 The Answer and NewsTalk 990 AM in Philadelphia. With Silk chiming in approvingly, Diamond suggested a government investigation of social media giants. Speaking on this reporter’s show, Diamond said Facebook did not provide her and Silk with any specific examples of purportedly unsafe content. This is not the first time Diamond and Silk say they have faced questionable practices by Internet giants. Last August, they accused YouTube of demonetizing some of their videos due to the content.